English is a funny language. Words that can mean one thing can mean something else completely opposite. The key to understanding these words that are their own opposites is context. You have to know what else is going on in the conversation to understand the meaning. 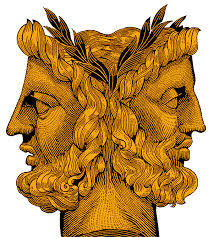 I was reading about these funny words known as contronyms or “Janus words” (from the Roman god often depicted with two faces looking away from each other) when I realized that I’m a contronym too. 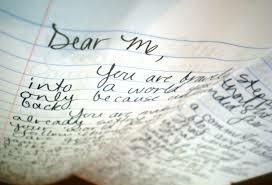 I can write with almost manic energy, slinging metaphors or to-do lists like a dervish. But I also can challenge a sloth with days in which only calls of nature can stir me from bed or book. My daughter can tell you that I am unreasonably mushy, often sending sappy texts to her for no reason at all. But she will also be the first to attest that I can eviscerate when I’m in a hormone-fueled red rage and those closest to me are often the first casualties. And, like contronyms, the key to knowing which Helen you will find on any given day is context. You have to know what else is going on in my life to know whether what you’re seeing is a smile or a baring of teeth. I’m betting I’m not the only one…are you your own opposite too?